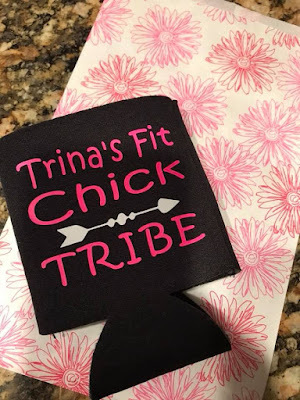 What makes Fit Chicks different? 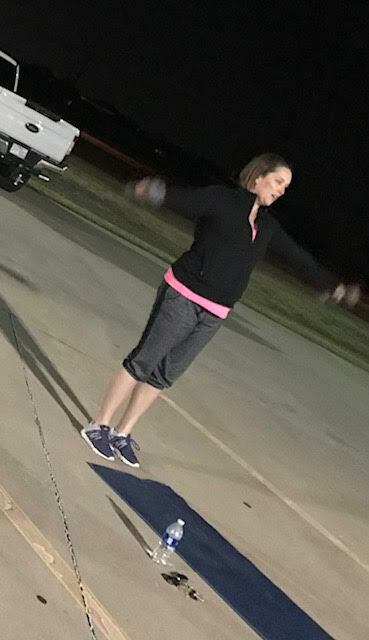 LOTS of things....but one is that your trainer cares so much about YOU! 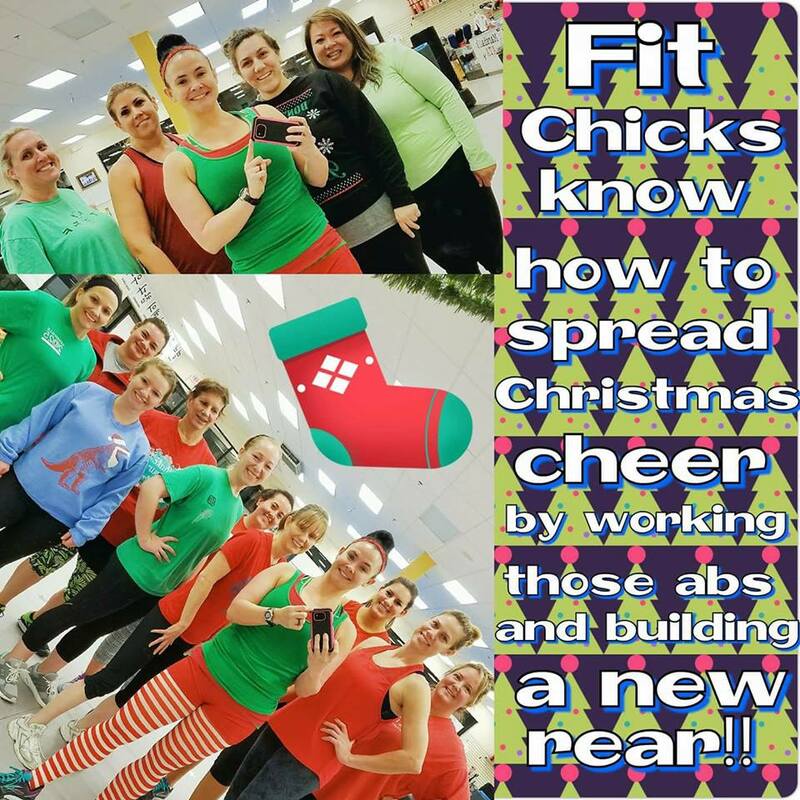 The trainer/chick relationship here at Fit Chicks is beyond amazing. 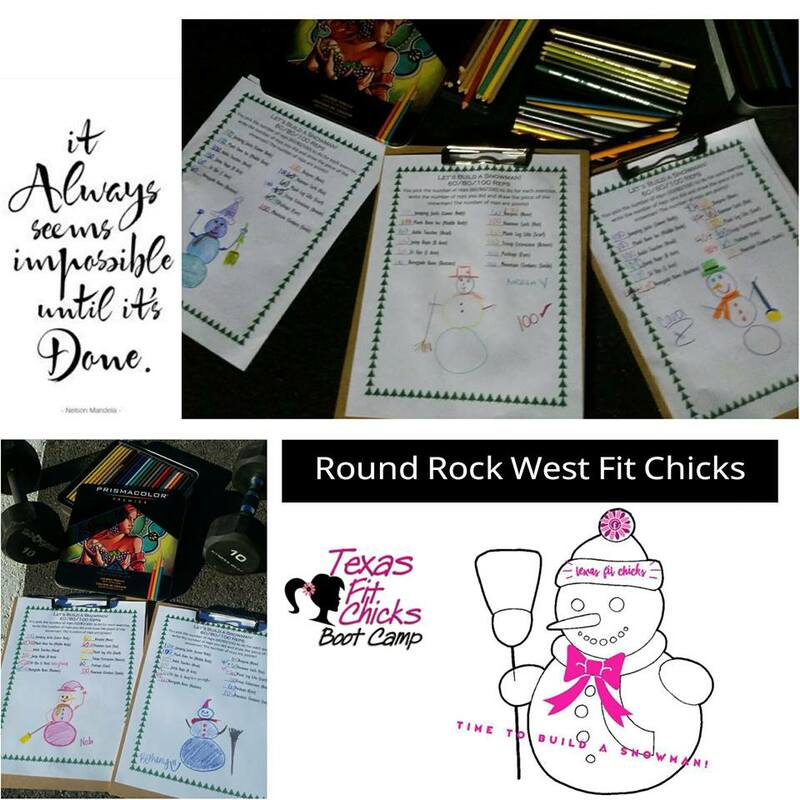 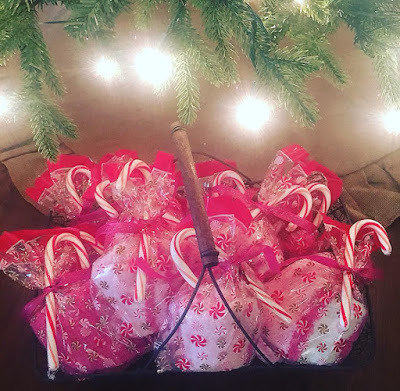 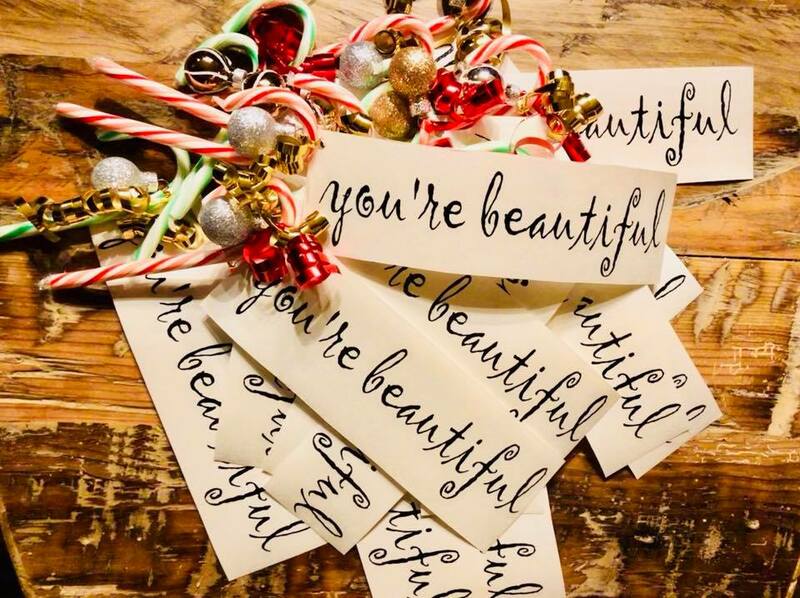 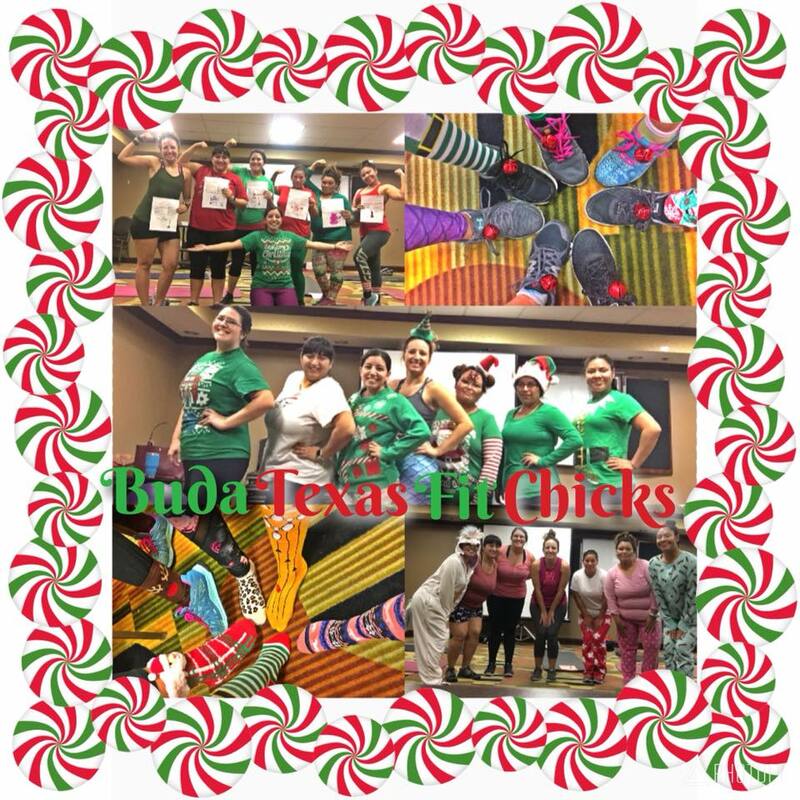 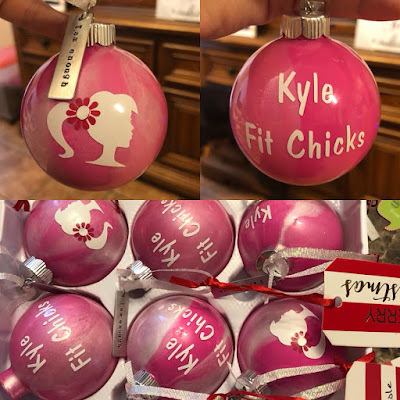 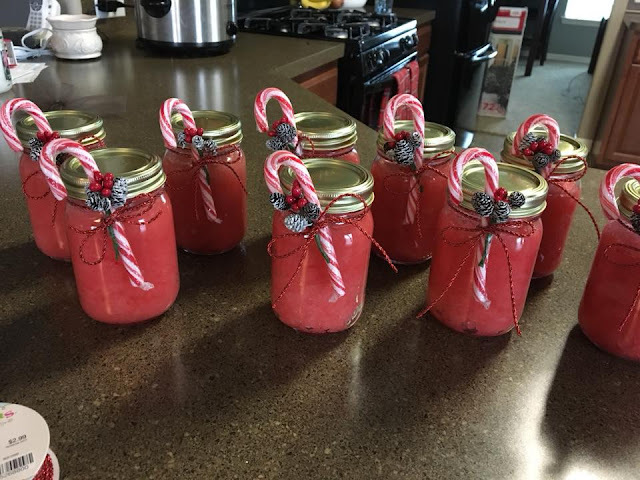 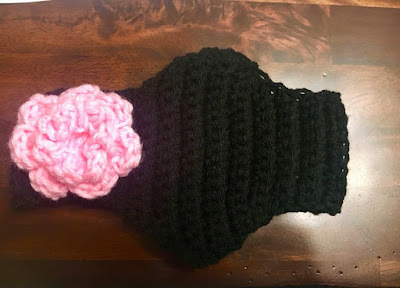 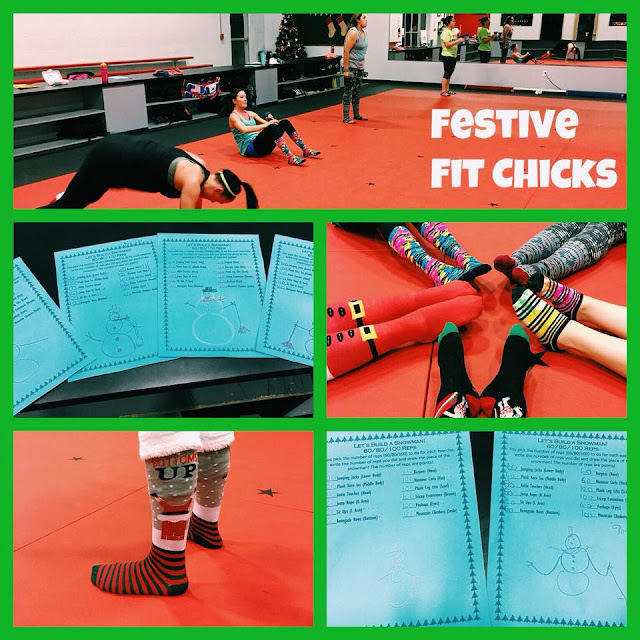 We asked some of our trainers to share pics with us of the goodies they gave out to their chicks this year. 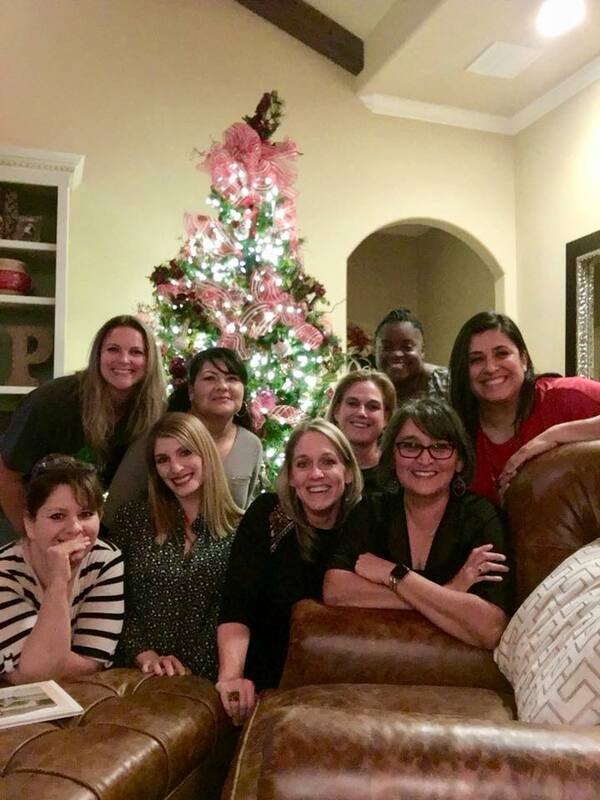 Oh my goodness....GREAT stuff ladies! I know your chicks were thrilled to receive these thoughtful gifts this Christmas. 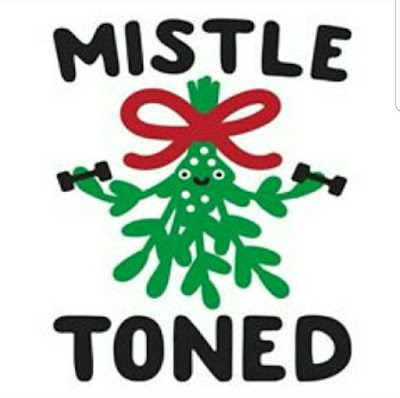 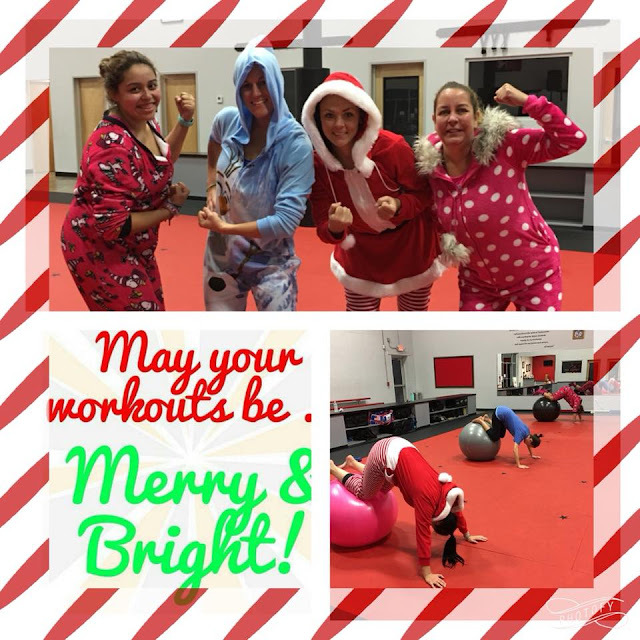 We hope you had a wonderful Christmas! 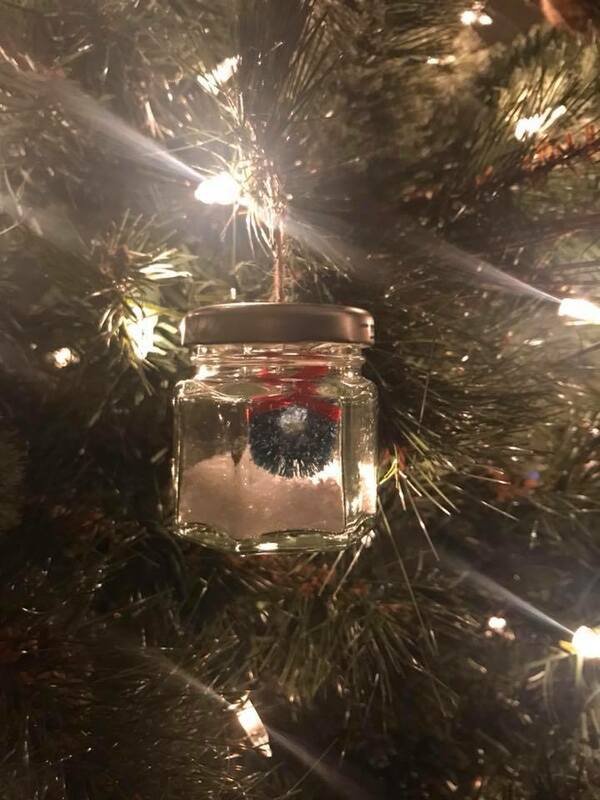 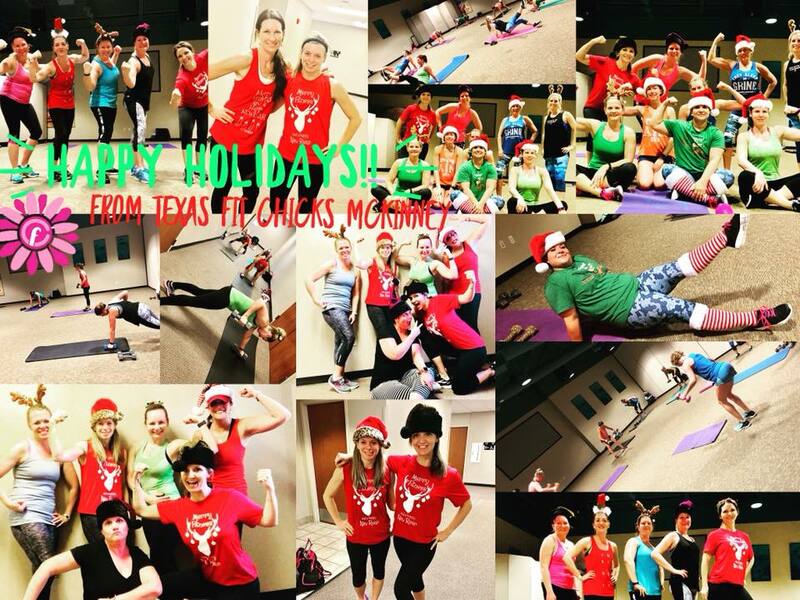 We wanted to take a little time to share some festive pics with you. 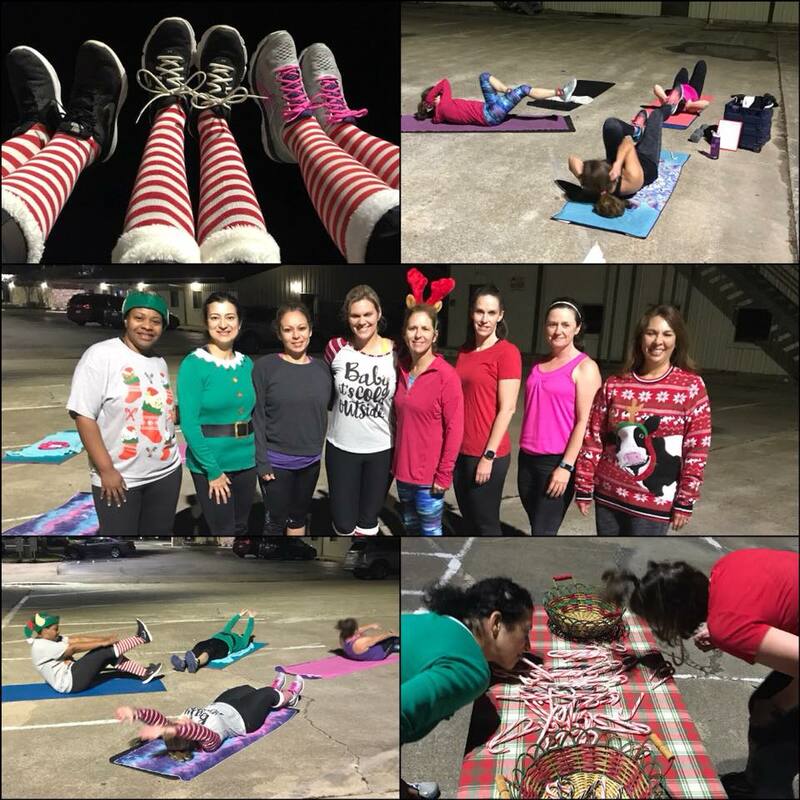 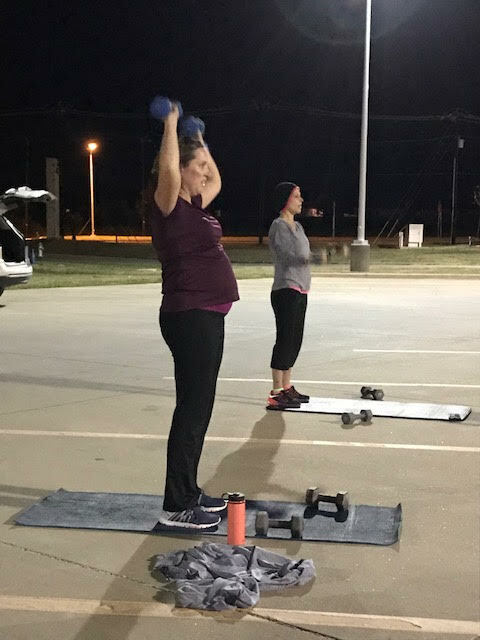 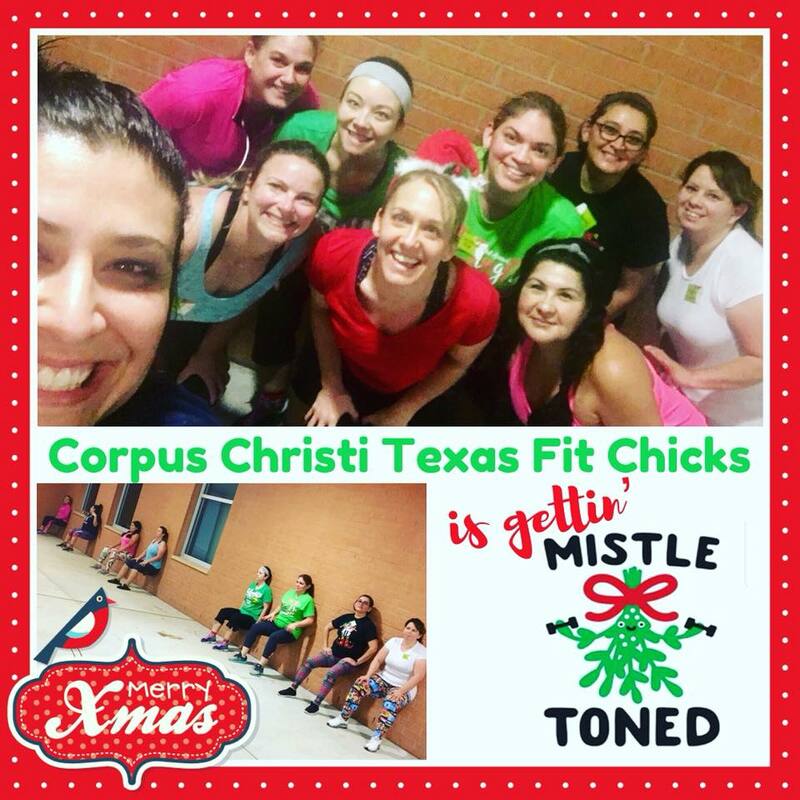 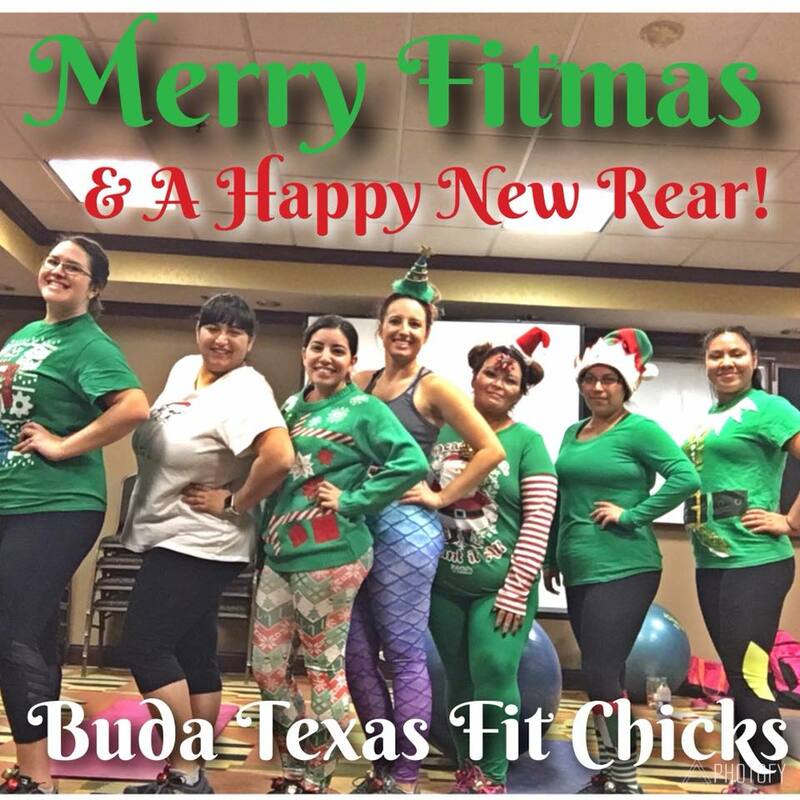 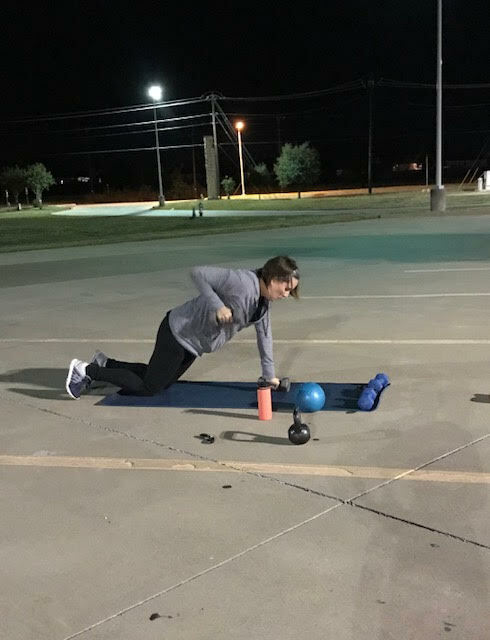 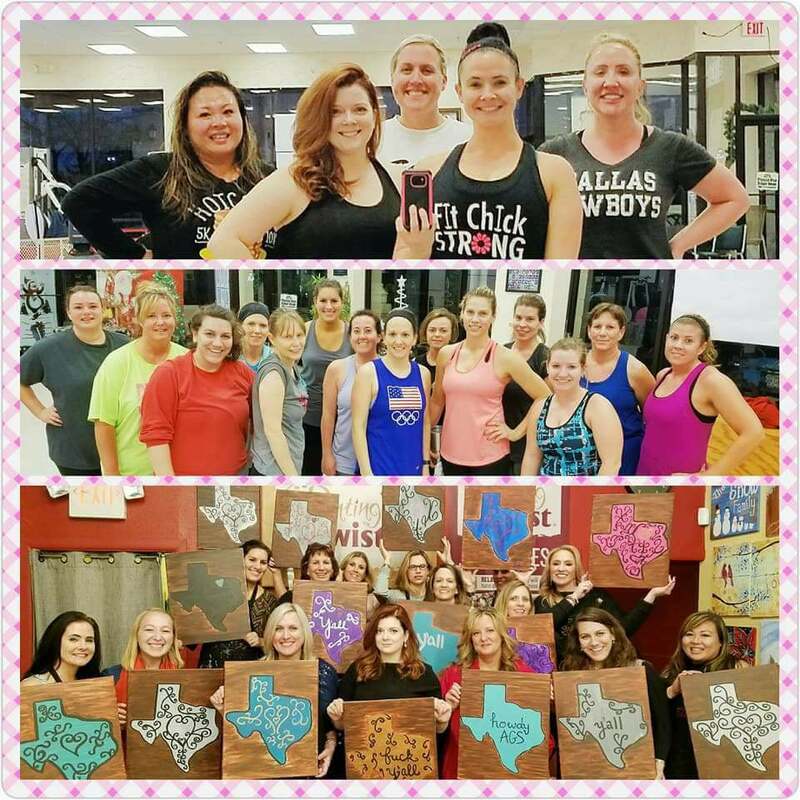 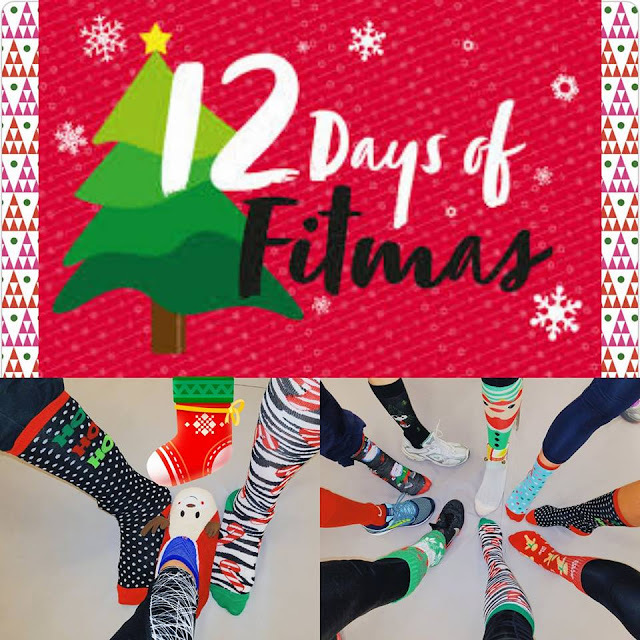 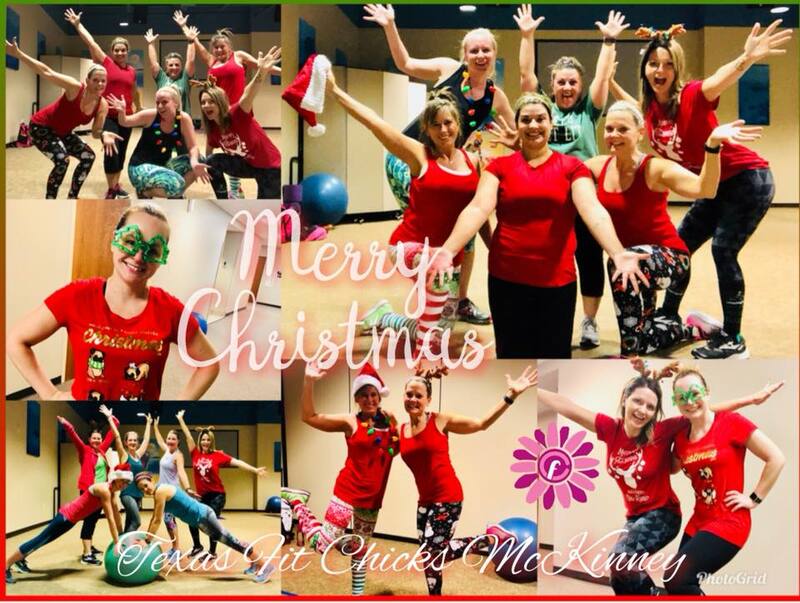 These were taken at many of our Fit Chick locations across Texas. 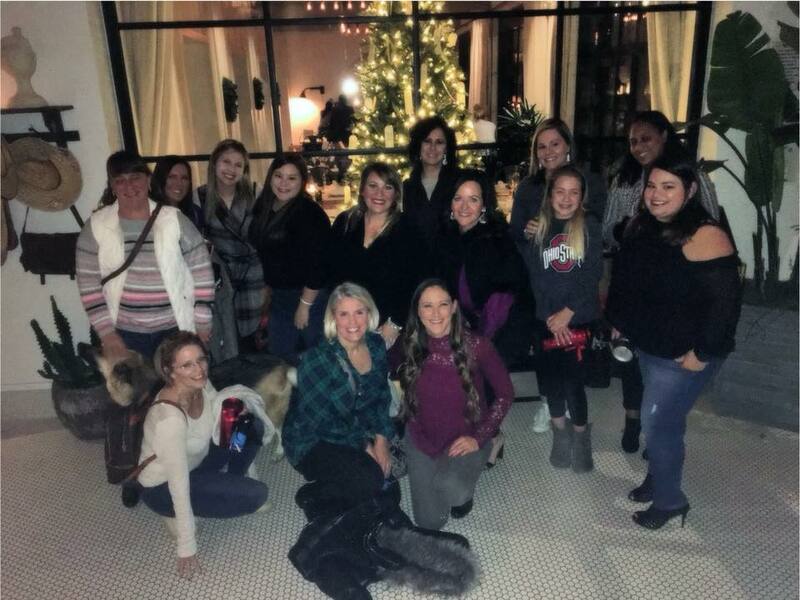 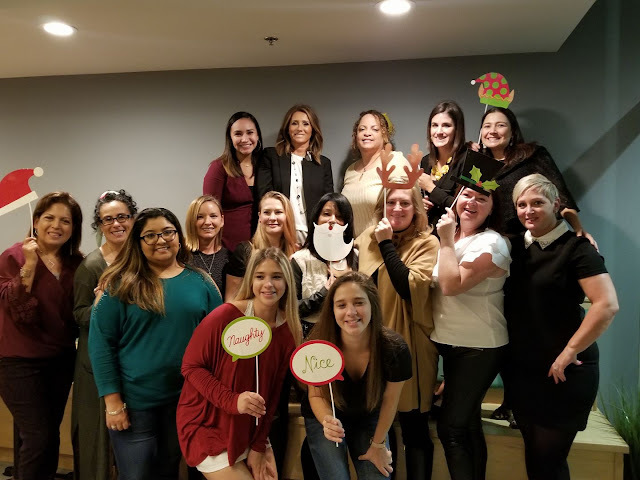 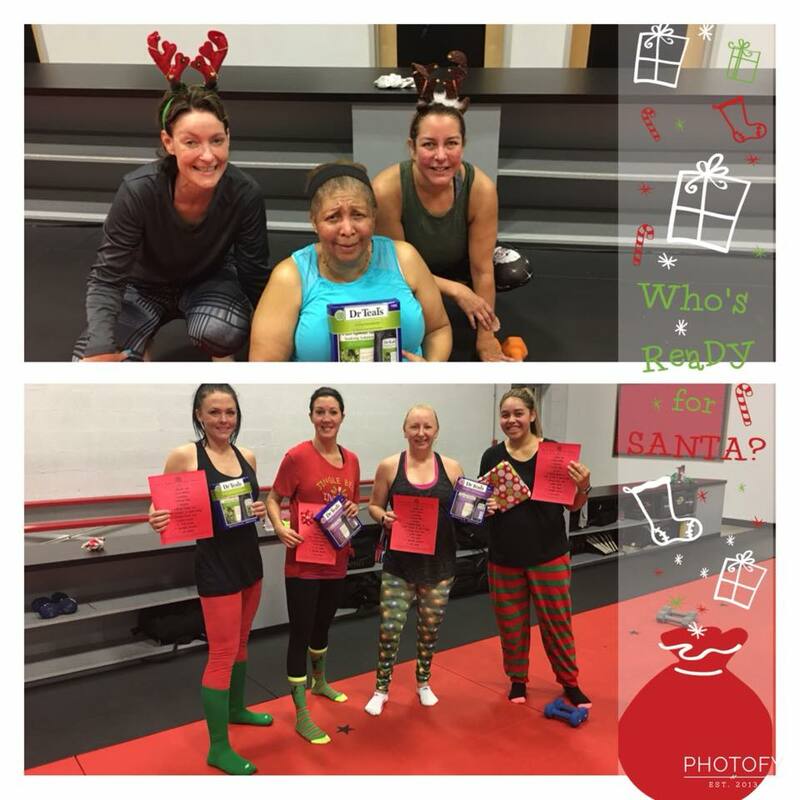 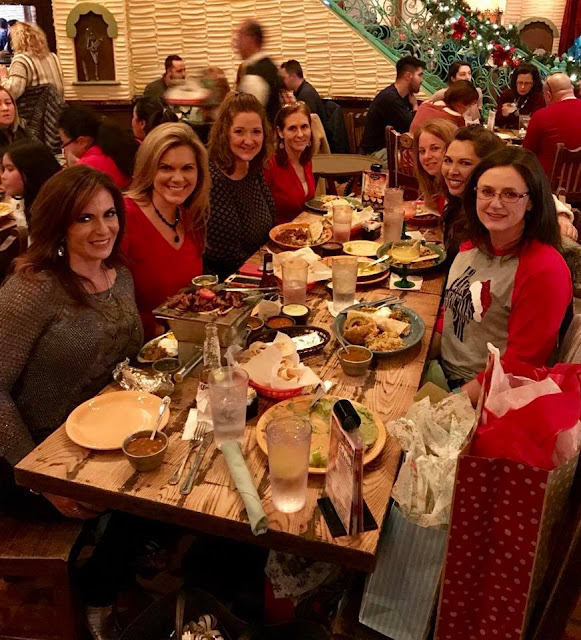 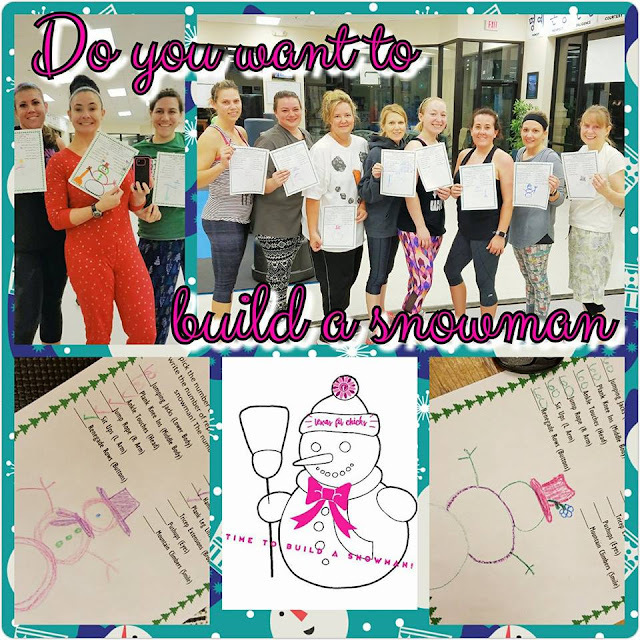 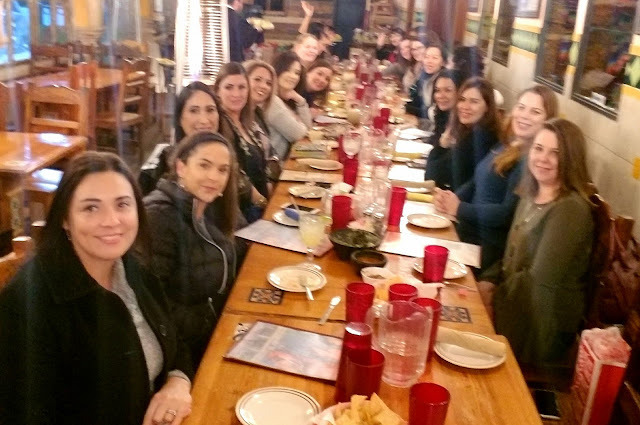 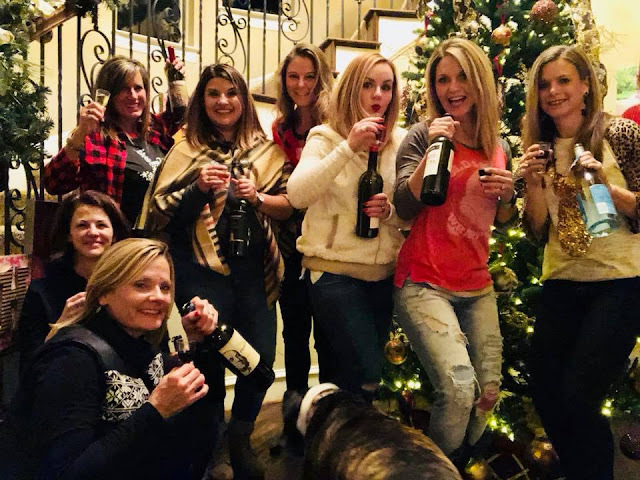 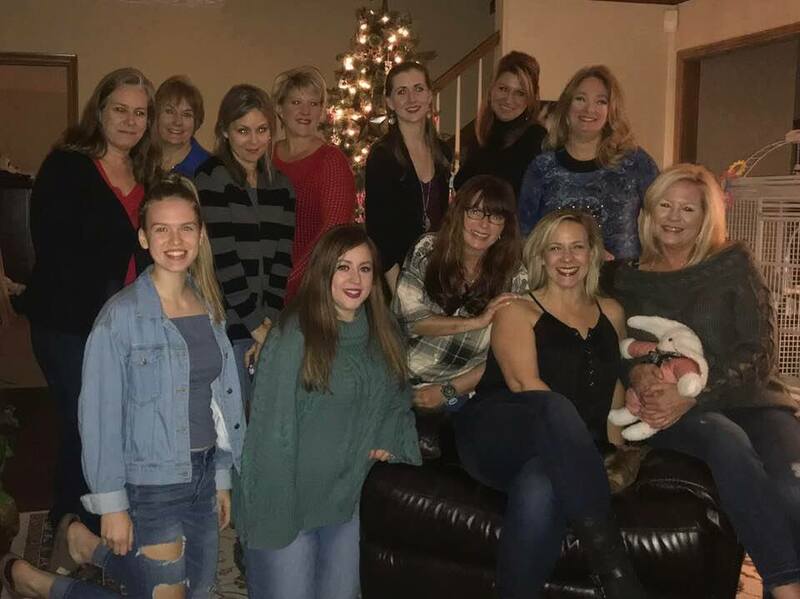 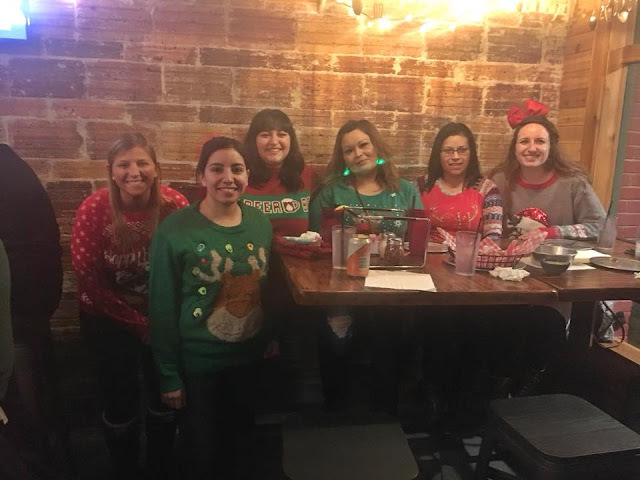 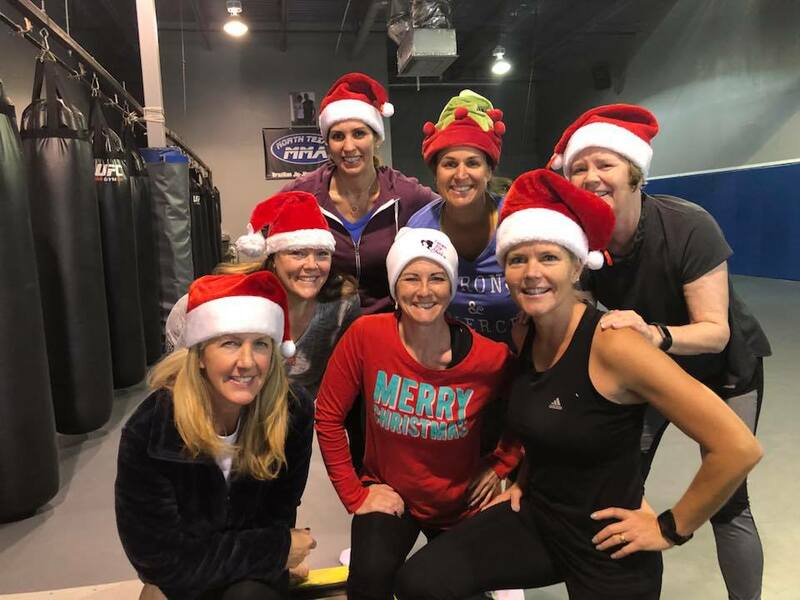 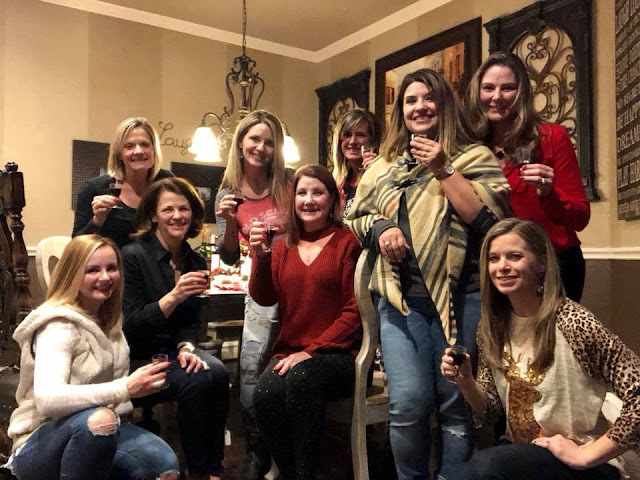 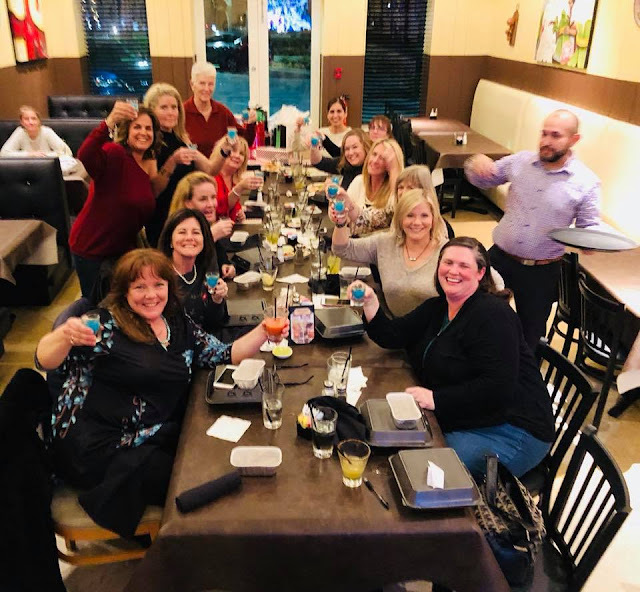 Some are from Christmas parties, some from our chicks & trainers just getting together to celebrate, and some from camp! Enjoy & Happy Holidays! 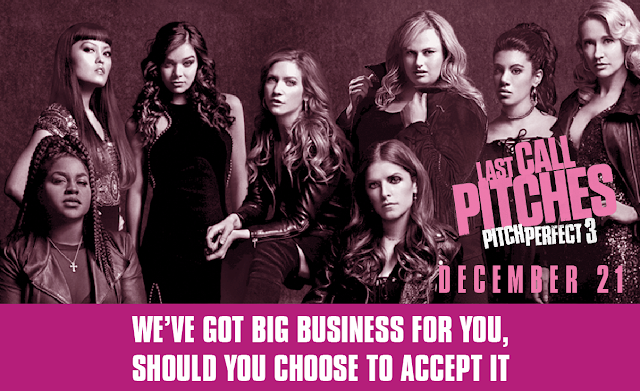 Grab Your Tickets!!!! 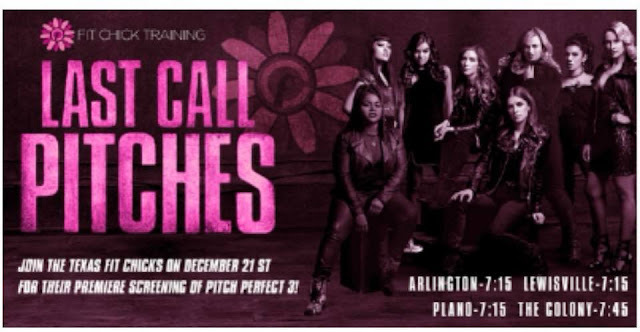 See Pitch Perfect 3 With The Girls! 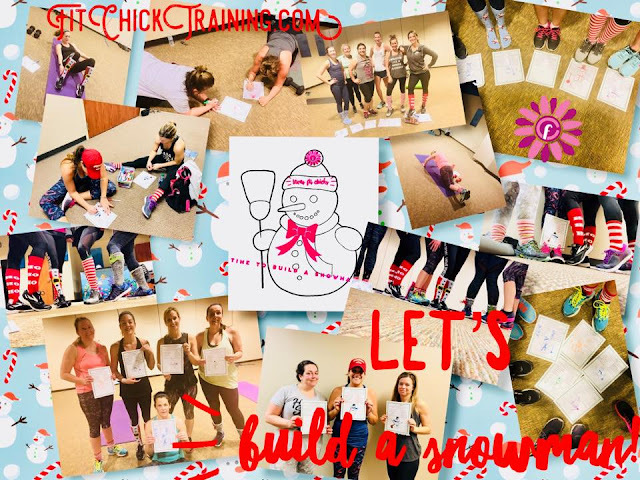 Hey Fit Chicks grab your tickets today!! 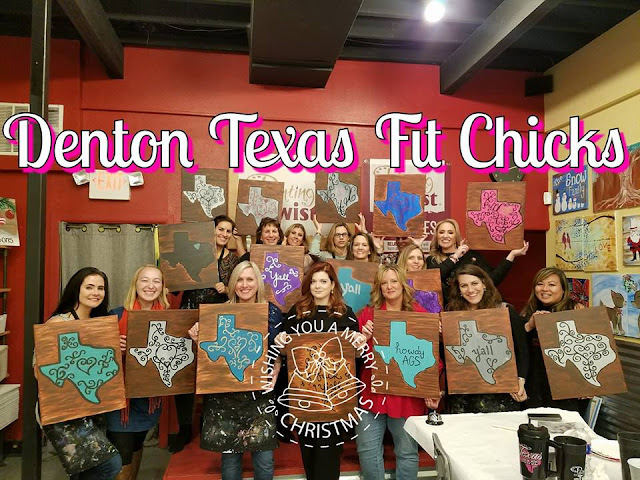 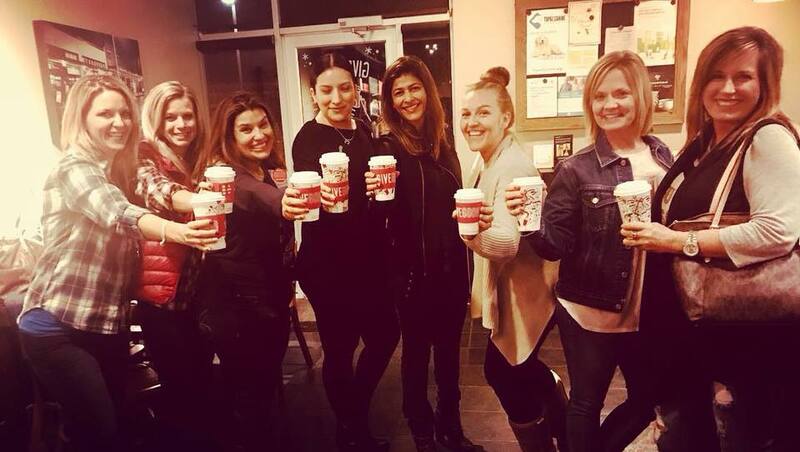 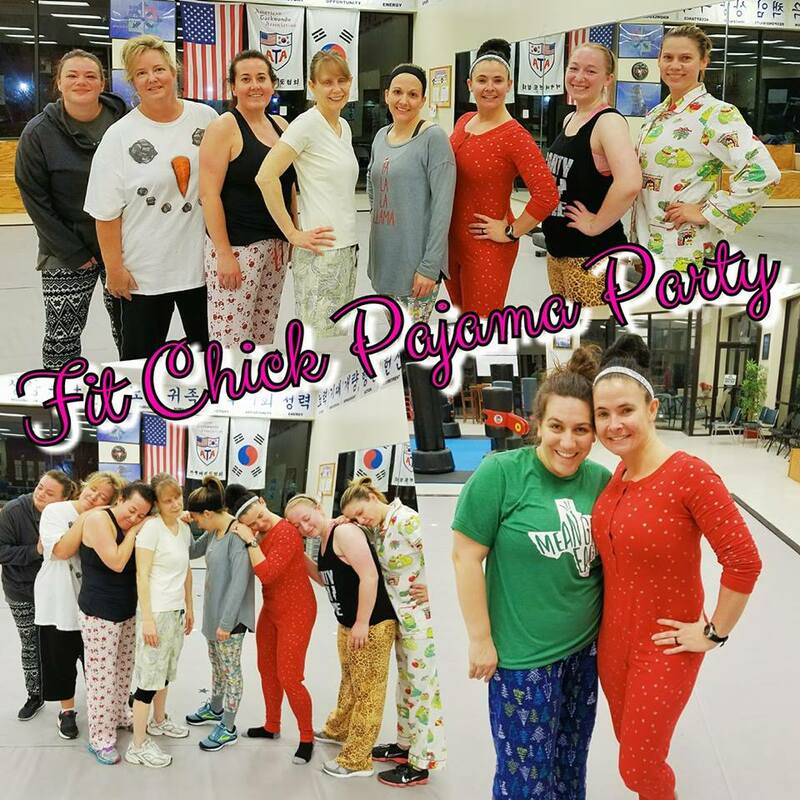 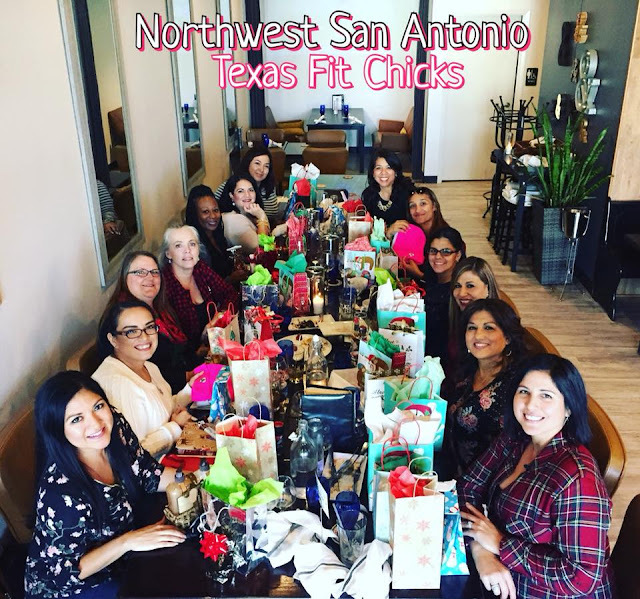 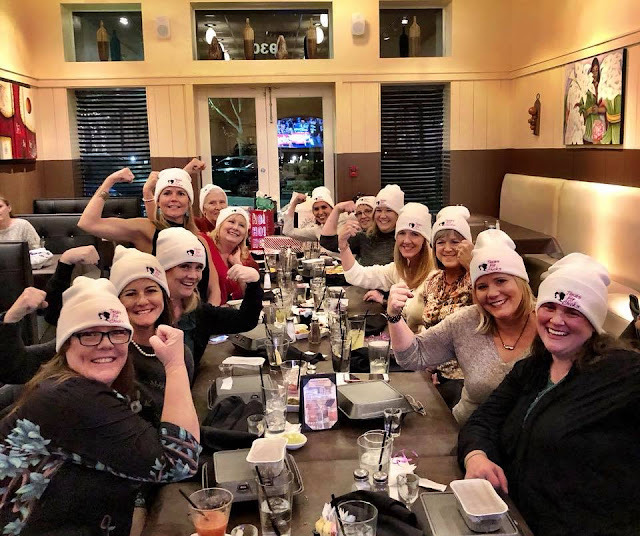 Girls night out with Texas Fit Chicks!! 4 locations Dec 21. 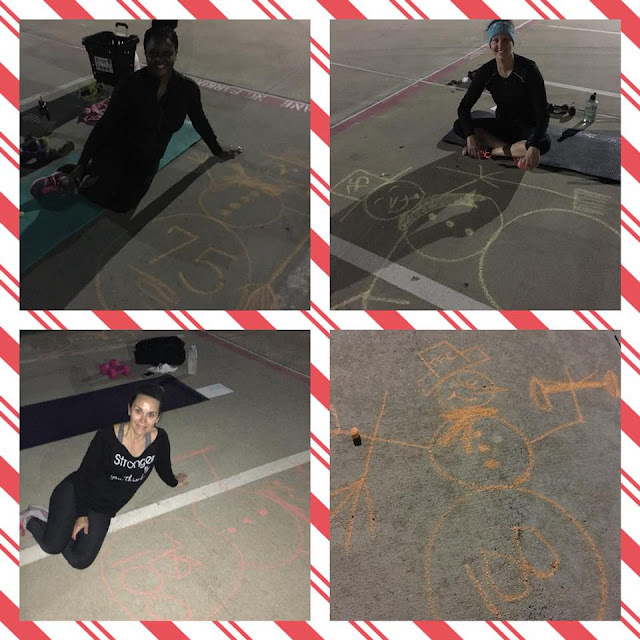 Lewisville - Plano - The Colony and Arlington! 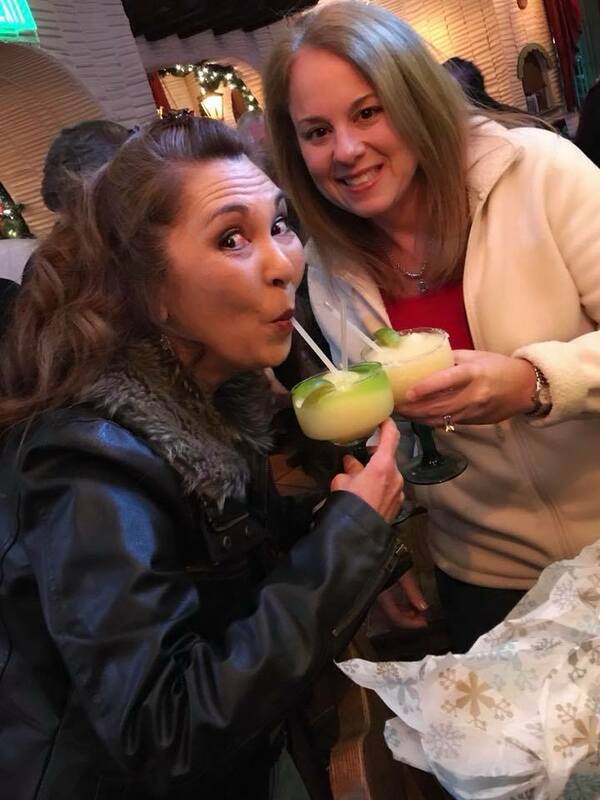 Tag your girlfriend that you want to have a great night out with! First night of Pitch Perfect 3! premiere screening of Pitch Perfect 3! We've got a cocktail hour, networking before and after the movie, and the opportunity for prominent placement in our vendor booklet. 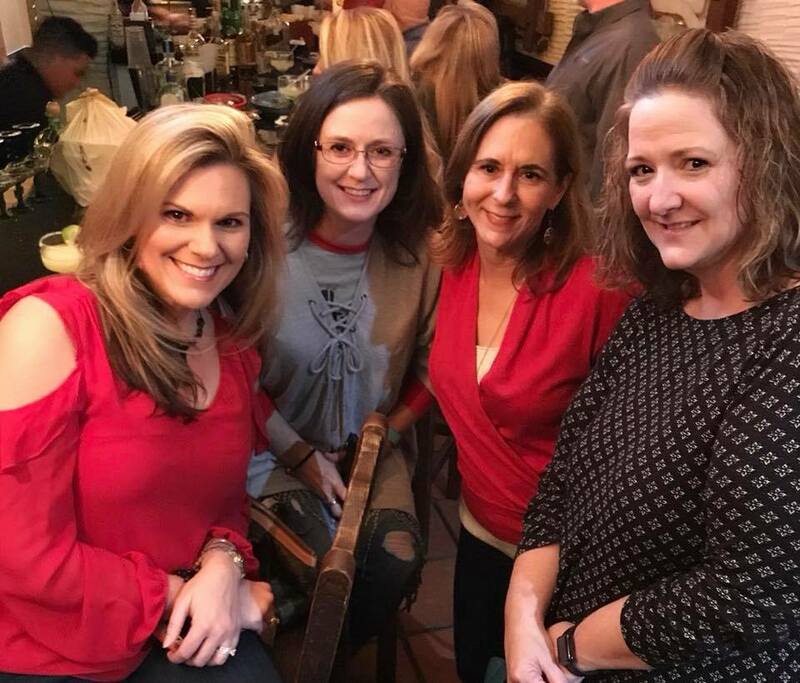 with your OWN favorite gals!